Alan Walton is a data scientist at Degreed, but he didn’t start at Degreed with that job title. Alan got a degree in math, with a minor in logic, and then landed his first job as a developer. Data science is currently one of the hottest jobs in America, but the term “data science” has only recently emerged. It was not a career that Alan had even heard of when he was in school. Like most millennials, Alan tried a few different jobs. His first job out of college was working for a startup where he wore a lot of hats. He worked on integrations, technical support, implementation, and technical writing. Alan started at Degreed as a developer, then worked as a product manager, and now a data scientist. Alan’s career agility is enabled by his passion for learning. While in college, Alan’s quest for knowledge led him to learn speed reading. But, when walking through the university library one day, a quick calculation led him to realize that even when speed reading, it would still take him 200 years to read every book in the library. He knew he needed an alternative way to focus his learning. Before Alan started working at Degreed, he stumbled upon Degreed online and became one of its first beta users in 2013. Alan has now accumulated nearly 40,000 points on his Degreed profile, which might make him the highest point earner in the entire Degreed platform. To give you some perspective, I have 12,000 points on my Degreed profile, which is more than most people on Degreed. When Alan first became interested in the data science role, he leveraged Degreed to make the transition. He created personal pathways in Degreed with resources from within the Degreed library, online resources, books, videos, and podcasts. 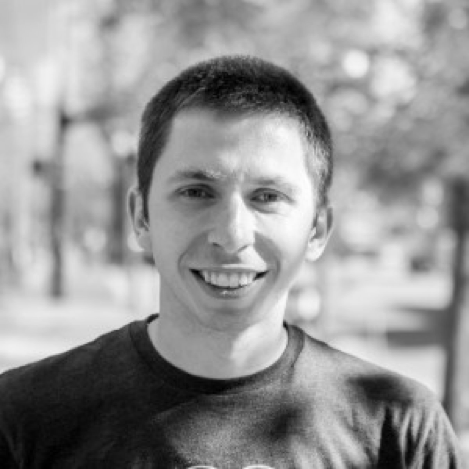 He built pathways for data science in general with additional lessons focusing on sub-topics specific to the projects he was working on and the technical tools for his job. 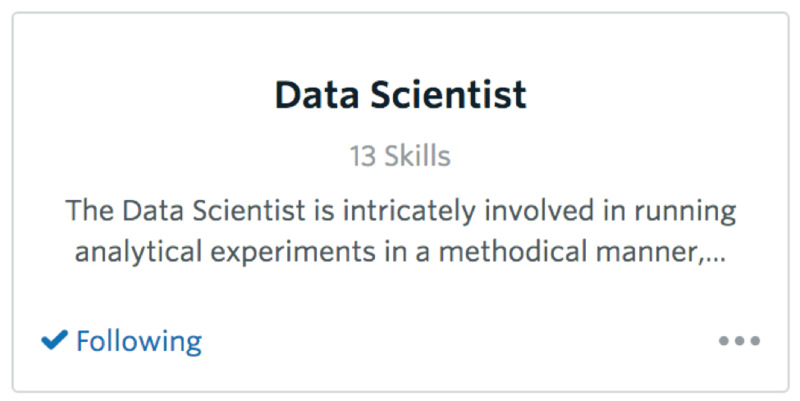 Alan is a member of the data science group on Degreed, follows other data scientists, and follows the data scientist role so the popular articles, videos, and books his data science coworkers are reading plus the resources the organization recommends for this role show up in his Degreed learning feed, which he routinely takes advantage of. Will Alan be a data scientist for the rest of his career? I doubt it. He says he’s really interested in AI. If you’re interested in gaining the same level of career agility as Alan, Degreed has the development tools to help. Enroll in a pathway on the topic, create your own pathway, or clone an existing pathway and customize it for your needs. Follow experts in the role you are interested in. Follow the role, which will automatically link you to learning, pathways, groups, and experts. Interested in learning more about data science? Follow Alan on Degreed or enroll in the Data Science pathway in Degreed. Already a Degreed client and interested in initiating a targeted development plan at your organization based on roles and skills? For more information, contact your client experience partner at Degreed. If you’re just getting started, check out get.degreed.com.